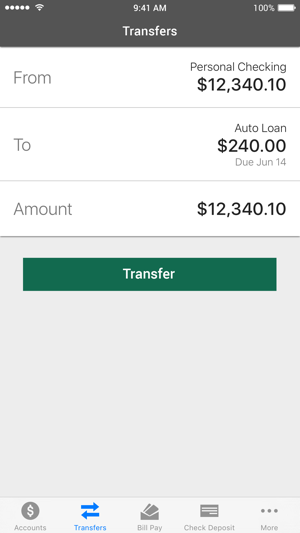 Educators Credit Union's Free Mobile Banking Application - optimized for iPhone and iPad devices. 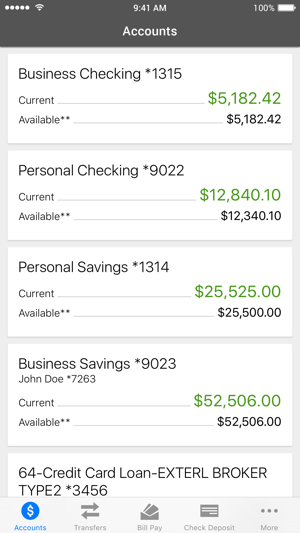 Educators Credit Union uses SSL (Secure Socket Layer) encryption to communicate securely through all mobile devices. The app seems to work fine and is certainly an upgrade over the previous system. 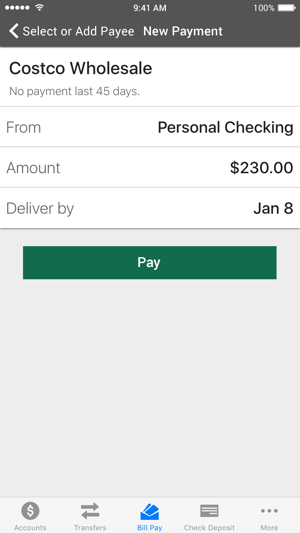 I can’t believe that they developed a new app and did not include a mobile check deposit feature. Go figure that?